Tour of Kansas City was shot over two days in July of 2013. It features Emerson Rapp of Bottom’s Up Sketch Comedy. The video was filmed and edited by Drew Martin of MadCapp Studios. This site is dedicated to helping visitors locate all of the spots highlighted in Tour of Kansas City. It also allows everyone to be part of this viral phenomenon. The Tour of Kansas City map showcases all of the filming locations for the video. It also allows locals to share their opinions on the businesses, teams, and places shown in the video. 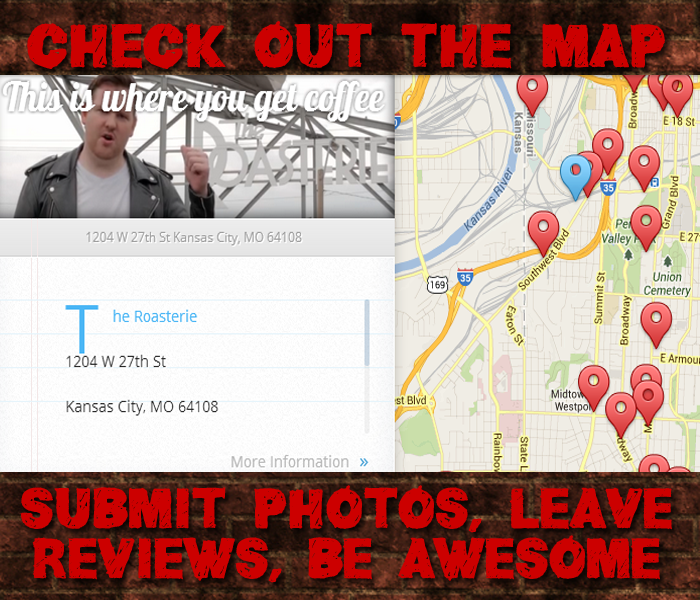 Readers can also submit photos of these locations to help guide visitors around the real Kansas City.